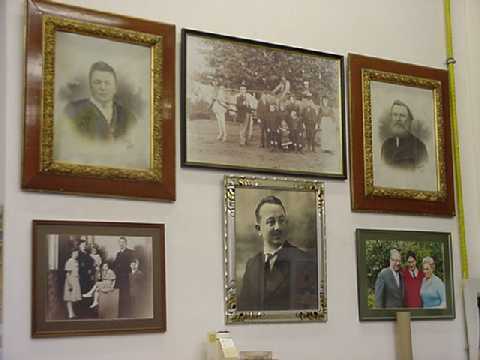 Our history | Dranken Geers - Dé Streekbierenspecialist! 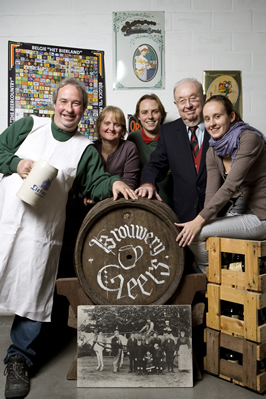 Hubert Geers took over his fathers business in the sixties, and converted the old cellars to a little beer shop. The common interest of Hubert and his son Dominiek for beers out of different regions led to the specialized beer shop we now have. From time to time Dominiek and his wife Vera, go on a journeys to discover new breweries. They often come back with some cases of unknown beer in their trunk. Unknown is after all unloved, and Geers is always ready to do something about that.